This year’s Spring Festival (Fiesta de la Primavera) will be held in Tutti Frutti square on Saturday the 28th of April 2018 starting at 2pm. 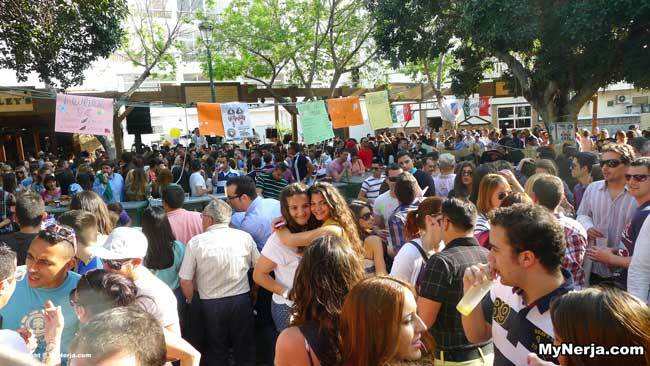 The fiesta has been organised by the youth department at Nerja council along with the bars on the square and will feature live music and dancing all day. The festival will finish at 11pm and all are invited to come and enjoy the party.